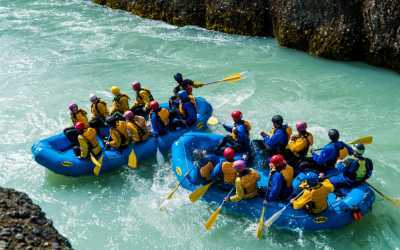 Rafting is great fun for the whole family. 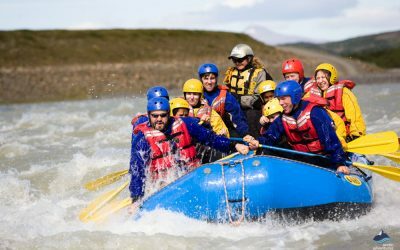 Join us for a white water rafting tour down the Hvita River in the Gullfoss canyon. A beautiful canyon with easy rapids. 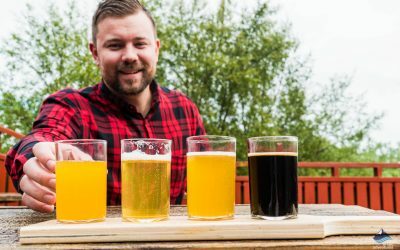 You can either meet us at our base camp in Drumboddsstadir or get picked up from Reykjavik. Saddle-up and paddle down! 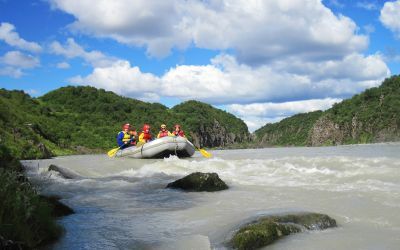 A morning horseback adventure and an exciting afternoon of river rafting on the mighty Hvitá!